From start to finish, ScanOnline can provide customers with every necessary component to building a high performance, reliable, enterprise network. In an ever-evolving IT world, what is physical today may be virtual tomorrow. 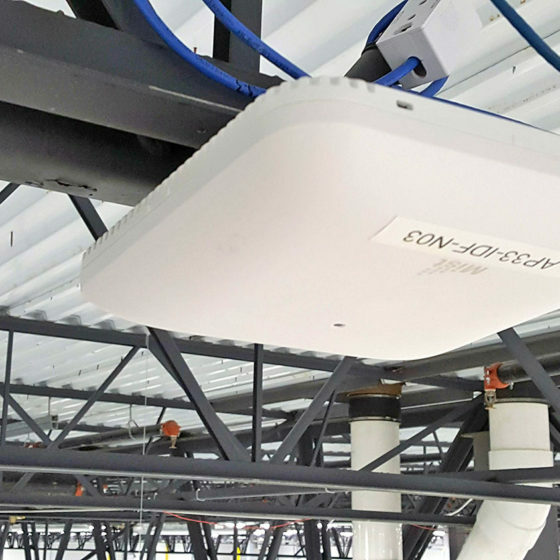 Our vendor agnostic approach enables us not only to offer the latest tech breaking into a volatile technology landscape but also the ability to extend cost-effective solutions that include bundled network hardware and services. 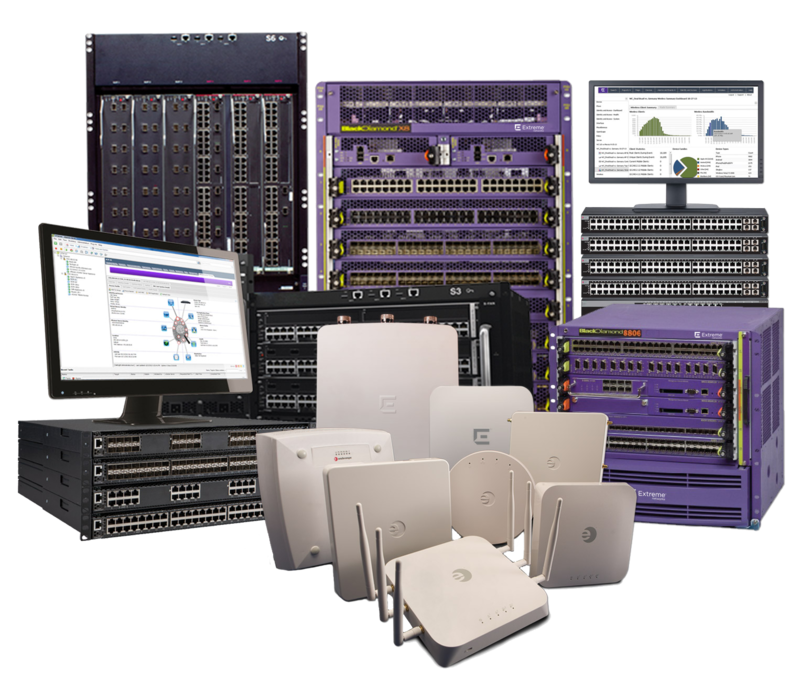 Our portfolio includes hubs, switches, bridges, controllers, routers, cloud-based hardware, firewalls, security peripherals, virtual appliances and an industry-leading professional services team. 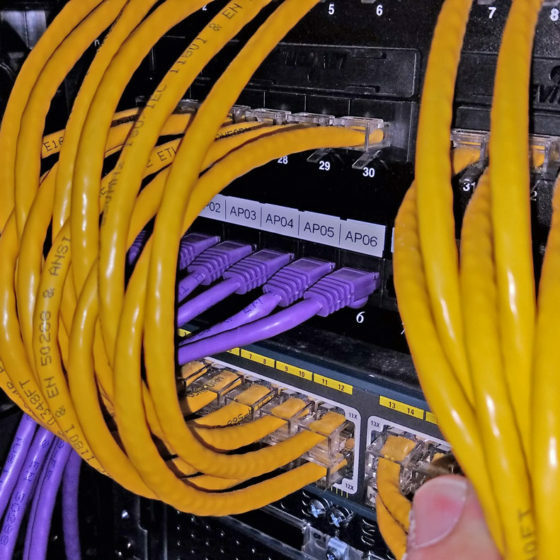 Whether one, some or all parts of your network infrastructure are in need of a refresh, or you’re starting from scratch, ScanOnline can bridge the gaps you have within your network.